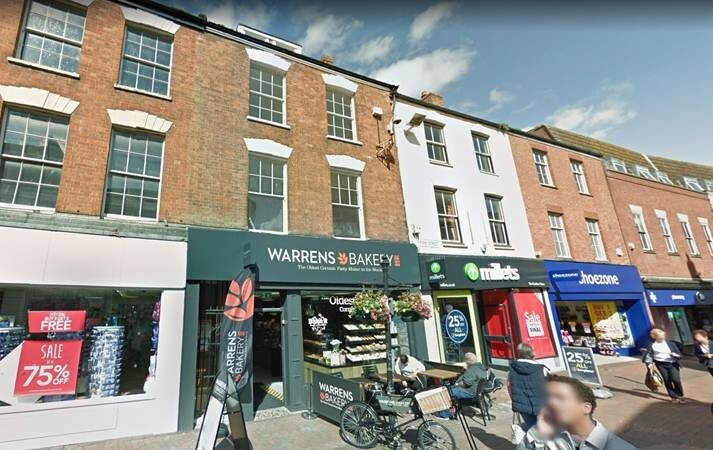 Property comprises a shop with 3 recently converted flats above. Bridgwater is at the edge of the Somerset Levels, in level and well-wooded country. Its population currently stands at around 35,886 as of 2011. Prime retail pitch with nearby occupiers including Costa, Sports Direct & Boots. 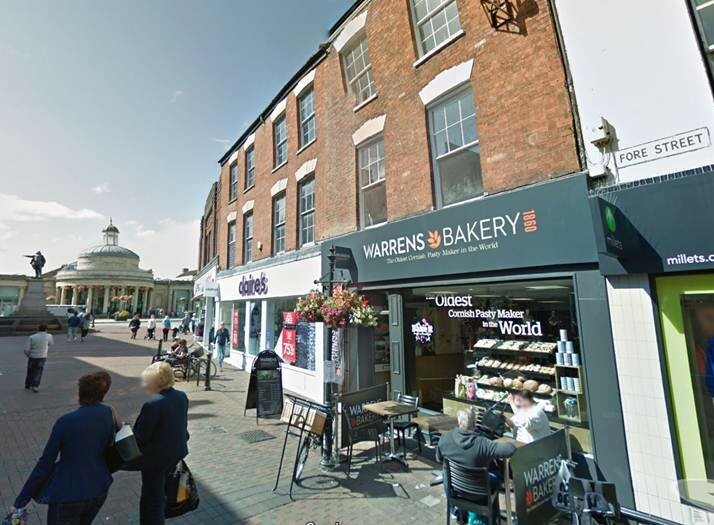 Shop is let to Warrens Bakery on a 10 yr lease from July 17 with break & r/r at yr 5. Rent is £15,000 p.a. Flats - 2 x 2 Bed's on first & second floors with a 1 Bed on the top floor.